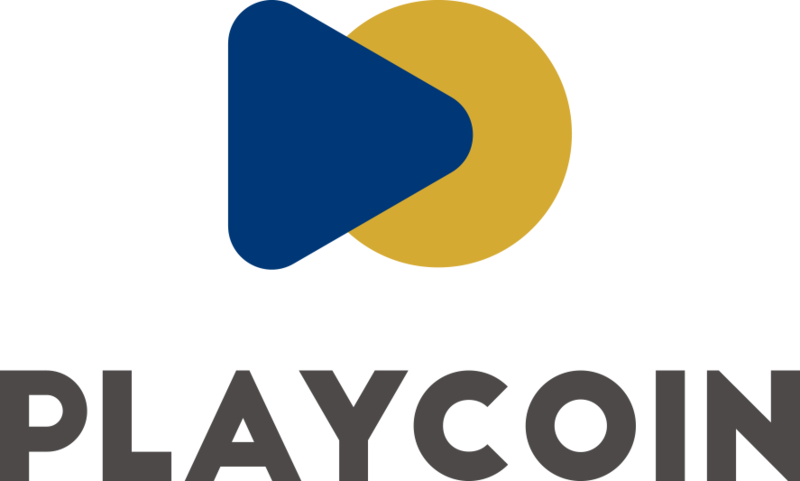 We began PlayCoin Token Sale at 2 PM. Currently, we encountered minor error in Log-in settings. We will solve this as soon as possible. For people who donated Ethereum to us, you can check transaction history. 오늘 2시부터 PlayCoin Token Sale를 시작 하였습니다. 시스템 오픈 후 보안설정 관계로 홈페이지에 로그인 오류가 발생 하였으나, 현재 재복구 중이며 빠르게 정상 처리 후 공지 하겠습니다. 지금 이더리움을 전송해 주신 모든 분들은 참여자 확인이 가능하오니 전송 이력에 대해서는 염려하지 않으셔도 됩니다.